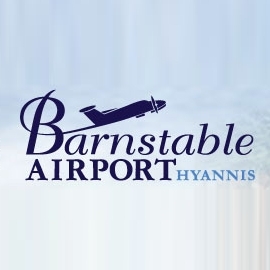 Today, Barnstable Municipal Airport is a vital transportation link to Cape Cod and the Islands. The airport is home to Cape Air/Nantucket Air, Island Airlines, Colgan/US Airways Express and numerous other charter, corporate and general aviation aircraft. Local airlines operate flights to Boston, Nantucket, Marthas Vineyard and New York. Aircraft operating from the airport range from J3 Piper Cubs to Cessna 402s, Falcon 50s and Boeing 727s.